Required to have completed forms for each team member student and any mentors and teachers. These papers are turned in as part of the check-in process before the team is eligible to compete. HZR will make an effort to webcast stream the event. 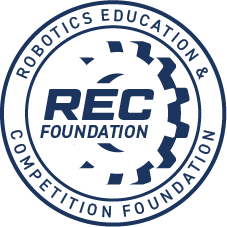 Due to the nature of costs associated with hosting events, HZR Robotics is unable to offer refunds to teams that cancel their registration. However, please let us know if you are unable to attend so that we can better plan for the event. If, due to unforeseen circumstances, the event partner must cancel the event, 75% of the registration fees paid will be remitted back to the teams. If approved, refunds will be made within 60 days of the date of the event (or re-scheduled date, if appropriate) or within 30 days of when payment is received by HZR Robotics, whichever is later. We hope there is no Halloween fog ! 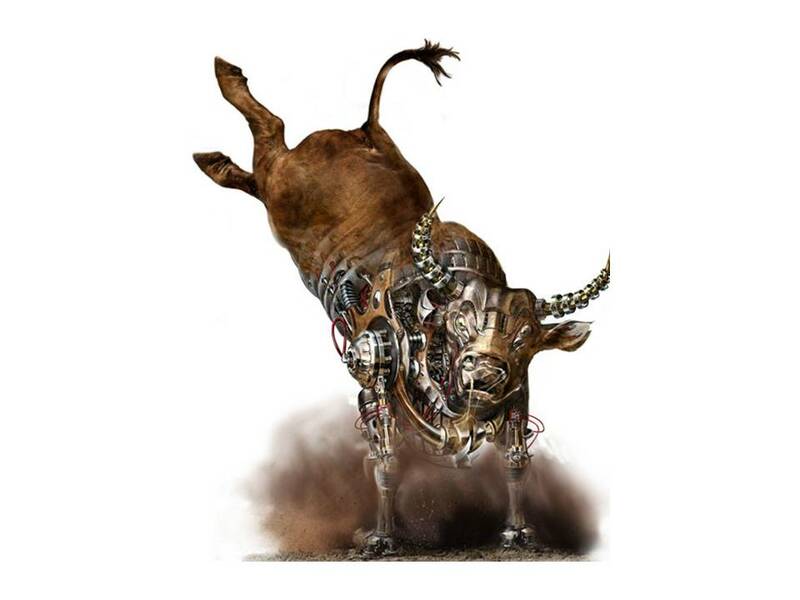 If there is an issue and we must cancel the event, we will refund the teams minus the robotevents processing fee. Bring your ghoulish robots to compete on the Crossover VEX IQ field! 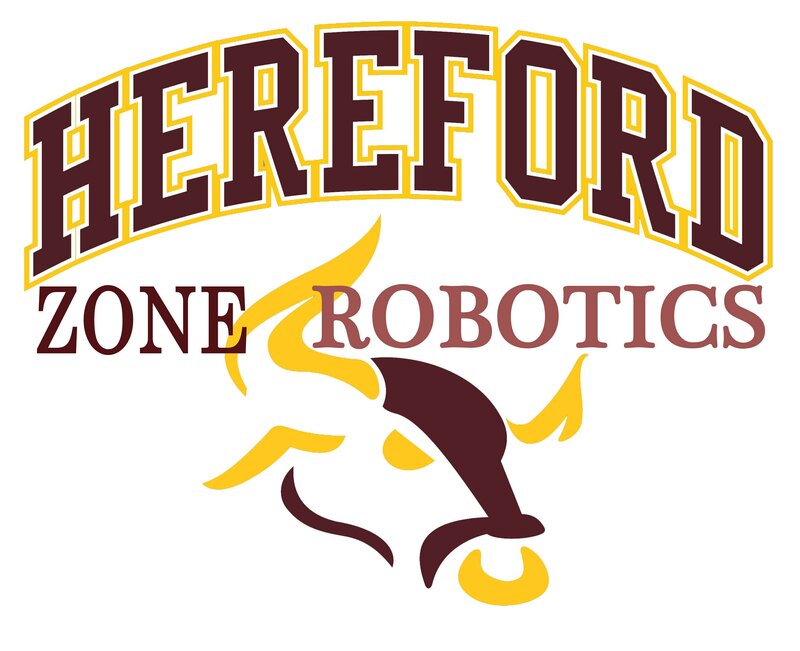 Please join us for the HZR Pumpkin VEX IQ Crossover Tournament at Hereford Middle School. 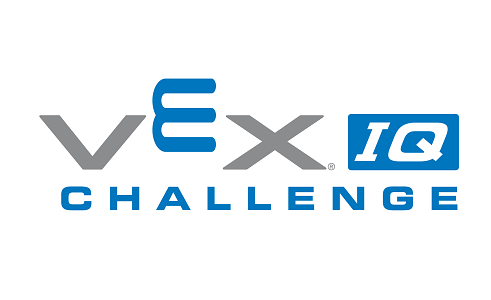 This VEX IQ tournament is open to both Elementary and Middle School teams and will qualify teams for the State Championship. If the event is full, please add your team to the Waiting List. If the event is not full, but the registration deadline has passed and you would still like to attend, please email us.